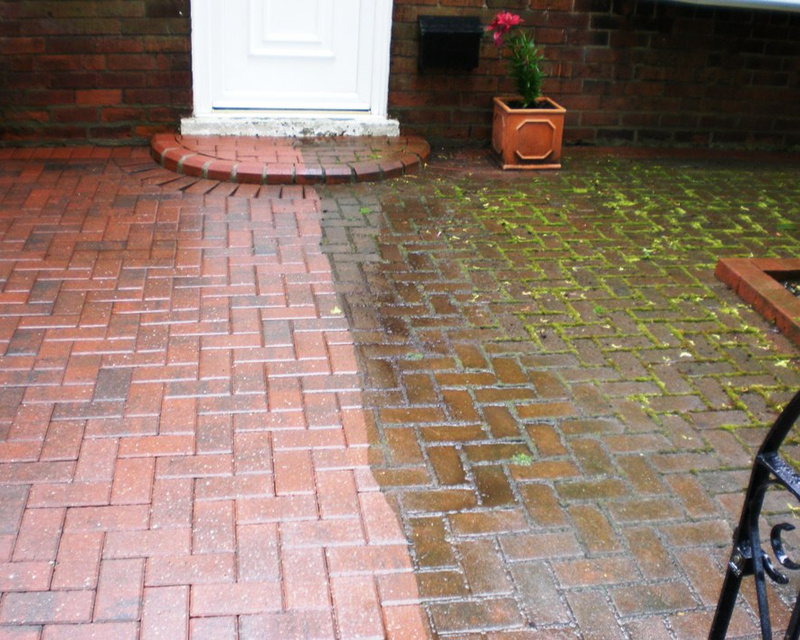 Our trained and experienced teams use the latest equipment to get the best possible long term results for your home. 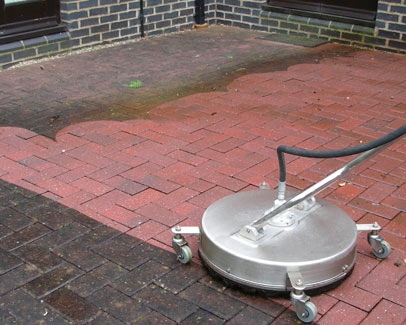 This includes pressure washing areas such as roofs, drives, parking areas, oil stains, block paving, paths, walkways, decking and exterior furniture. Where required we cordon off work areas to minimize disruption to your home life. 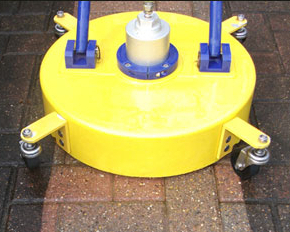 We have a selection of machines from steam cleaners to high pressure water jets to ensure the best results. 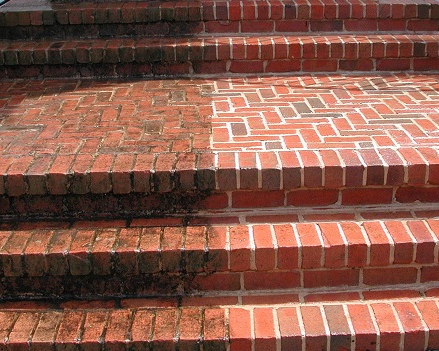 When and where necessary we add suitable chemicals for cleaning different surfaces.